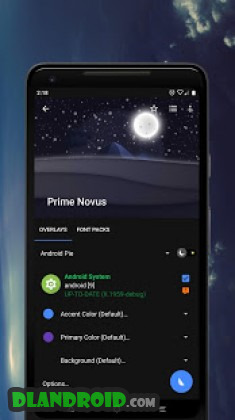 Prime Novus Substratum is a Personalization android app made by pierx that you can install on your android devices an enjoy ! 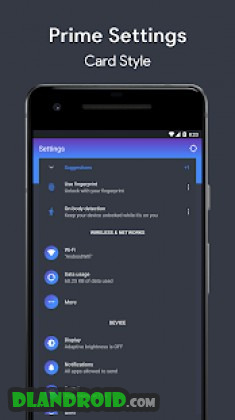 ⚠️ Substratum theme engine is required to use this theme. – Samsung and other OEM skin like EMUI/MIUI/ZenUI are NOT supported. There’s lot of option inside theme from changing the primary, accent and background colors to change the looks or layout on some application. – Try to clean installed overlays first before compile this theme. – If you have bough this theme, do not restore or install it from backup apk, it has to be reinstall from Play Store otherwise it will toast a warning and it won’t work. – Uninstalling the theme after applying will remove all the installed overlays. 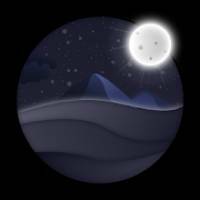 Please do not use the review section to report bugs or suggestion, feel free to contact me via email or telegram group with detailed message and if possible with screenshots and a log file if want to report bugs. If you have any further question, do not hesitate to contact me. – Thanks to David Wilson.